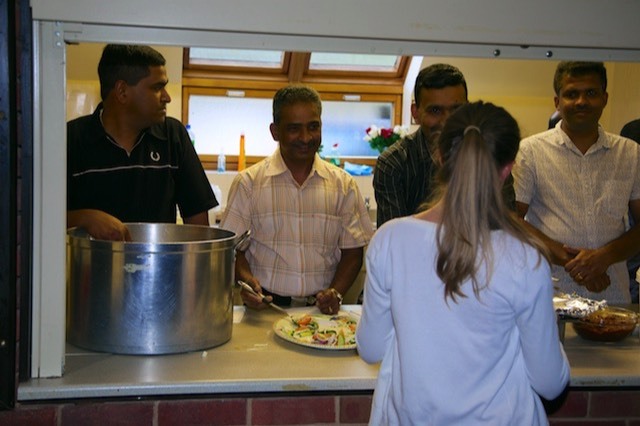 We were pleased to welcome a special visitor from Kerala in this summer. 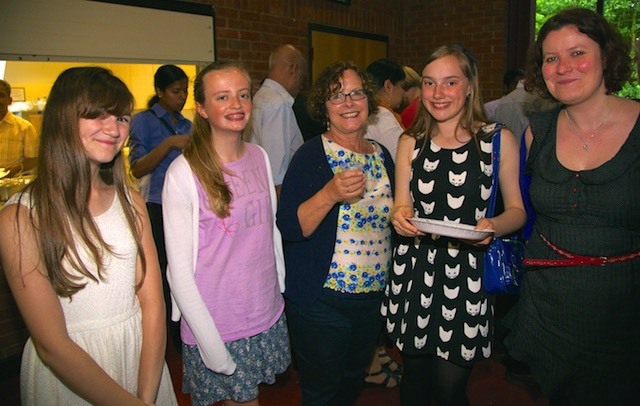 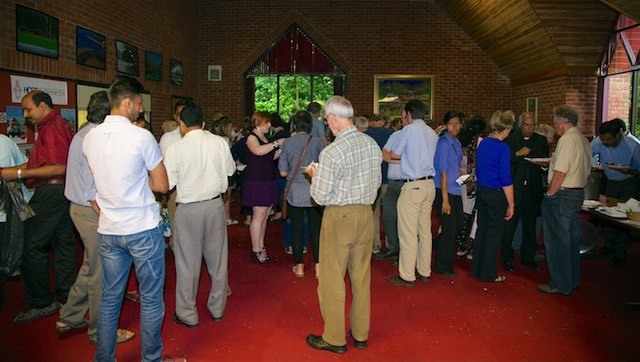 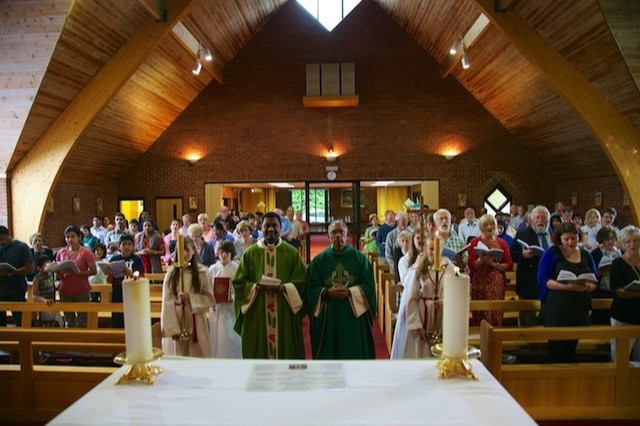 On Wednesday 25 June mass was celebrated by Fr Sebastian Arikat, our former priest, who was making a flying visit to Balsall Common. 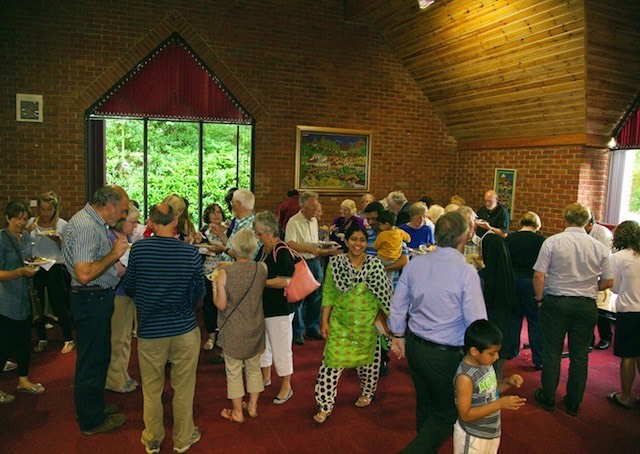 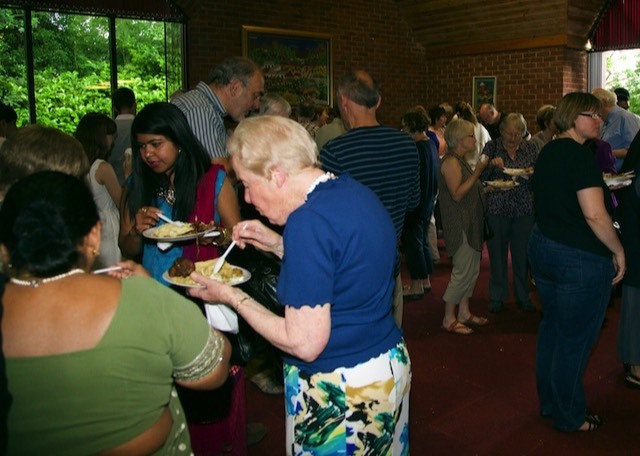 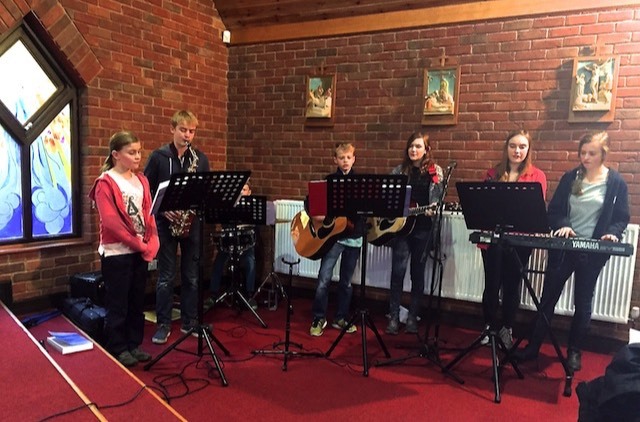 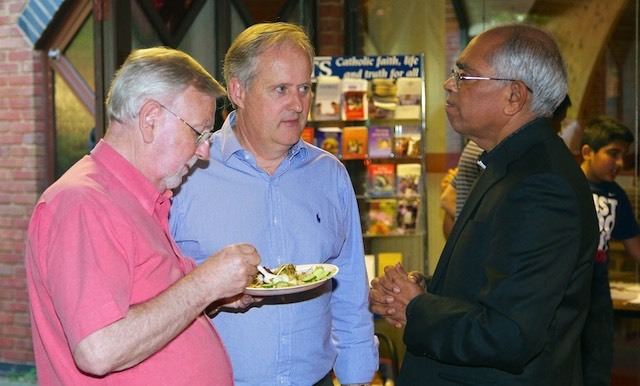 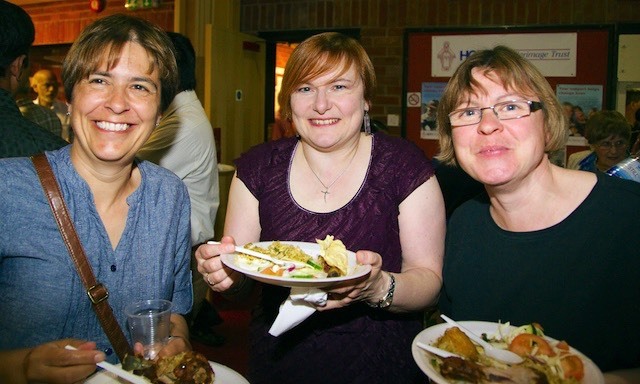 After the mass the Keralan community provided a delicious buffet meal.